If anyone is nutty about NeoCell, that would certainly be me! I love the Beauty Bursts. I can honestly say that they are better than candy. It does pose one slight problem. I love candy and I can't stick to just two per day. They are so good! My favorites are the Fruit Punch flavor, but the Fresh Mint is great as well! My skin loves them too! My skin has literally firmed up since I have been taking them! So really, NeoCell, you're a tricky one! 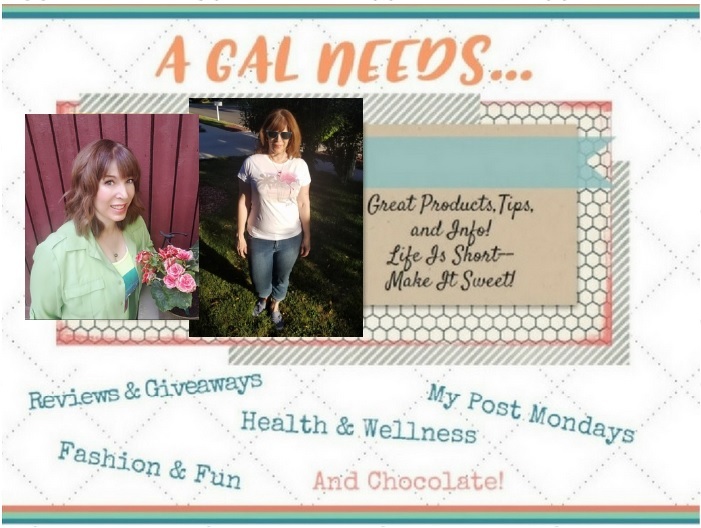 By letting me do this review and giveaway, you've got yourself a permanent customer! I also love the Keratin Hair Volumizer Supplements. I have used Keratin Products on my hair in the form of shampoo, conditioner and mousse. I have seen the good effect they had on my hair used externally. 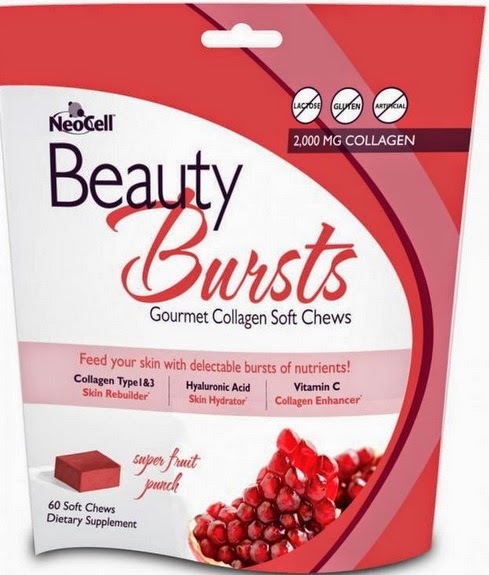 But NeoCell believes in beauty starting from nourishment from the inside and that's just what this supplement is all about. In the form of a capsule, it is to be taken once in the morning and once at night. I saw results in about 10 days! My hair grew fast, fast, fast and had more volume and was softer! Increases Hair Volume - At least that was my experience! WINNER - Vanity Fair Beauty Blog Top Choice! 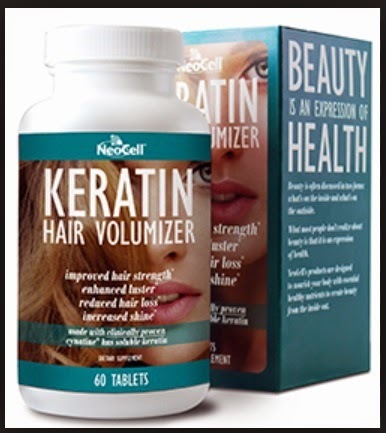 NeoCell Products are available at fine online stores such as The Vitamin Shoppe, Drugstore.com, Vitacost.com, and Totalbeauty.com and of course, Amazon. Those are just a few! You can also follow them on Facebook Instagram, Twitter and YouTube! I have tried the beauty bursts and they taste great! I want to try the Collagen Pomegranate Liquid. Would love to try those chocolate mint soft chews!! I would love to try the COLLAGEN BEAUTY BUILDER! I want stronger nails! I'd like to try the Hyaluronic Acid and see if it helps my super, itchy dry winter skin. Would also like to try the Collagen Beauty Builder. Thanks! I would love to try the RESVERATROL - 100MG - 150 CAPSULES! The collagen beauty builder sound interesting.